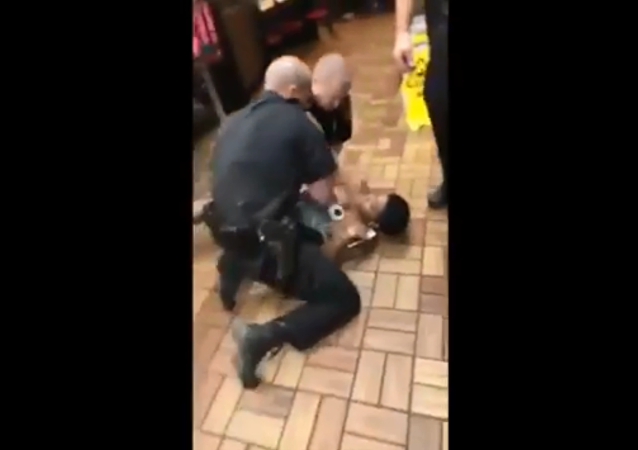 Alabama's Saraland Police Department announced Sunday that it was investigating the arrest of a 25-year-old black woman whose chest was exposed when three white police officers flung her to the tiled floor of a local Waffle House. A passenger onboard an American Airlines flight was shocked with a taser stun gun by officers from the Miami-Dade Police Department on Sunday after resisting arrest. 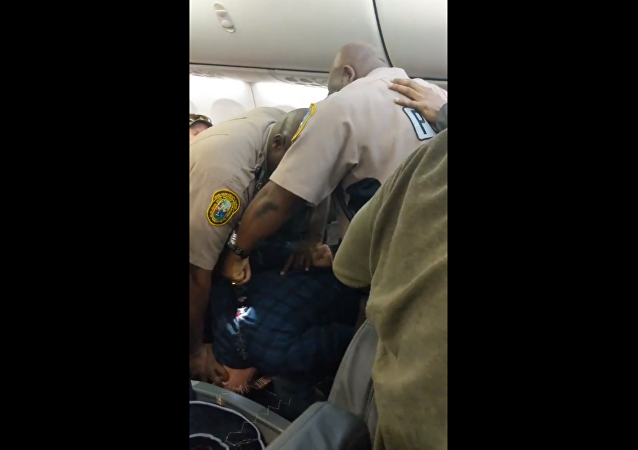 Officers were called to the plane at Miami International Airport after the man allegedly fondled a woman and yelled out racial slurs at another couple on the flight. 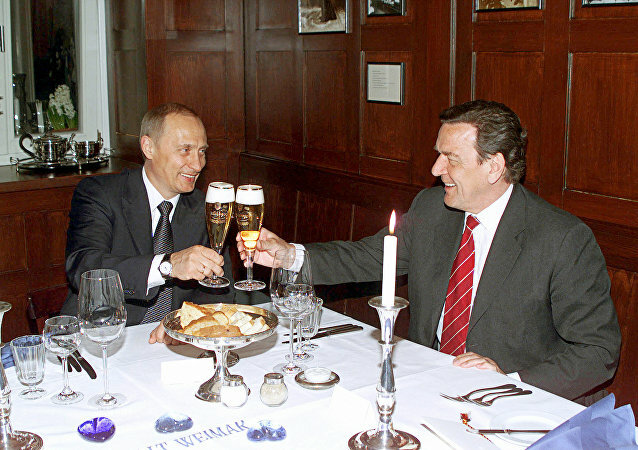 French President Emmanuel Macron has described Vladimir Putin as "a very strong man" and "a strong president" and whose people are “proud of his policy.” Sputnik has recalled how other foreign politicians described the Russian president.